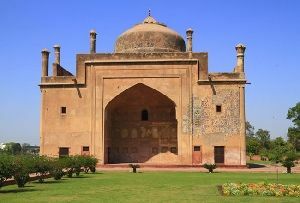 The Bahu Begum's Tomb, Faizabad is noted for the sheer architectural brilliance. 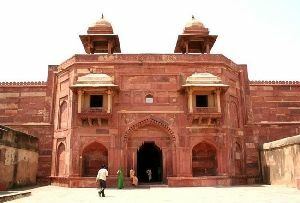 The Bahu Begum's Tomb in Faizabad in Uttar Pradesh stands firm since the year 1816. 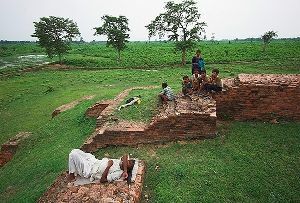 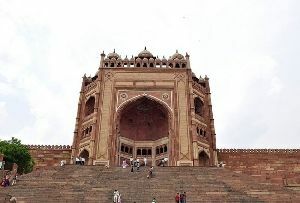 The Tomb of Bahu Begum in Faizabad in Uttar Pradesh in India rises up to a height of 42 meters. 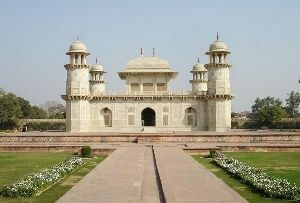 The tomb of Bahu Begum in Faizabad is built of white marble and looks great because of its white color. 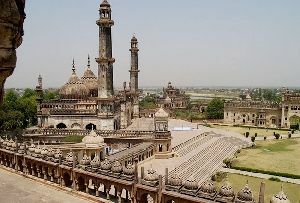 From the top of the tomb of Bahu Begum in Faizabad, a beautiful view of the city can be seen. 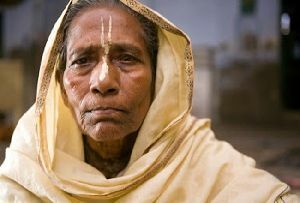 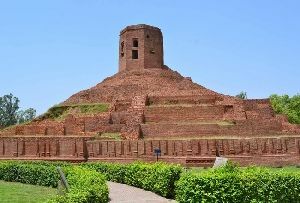 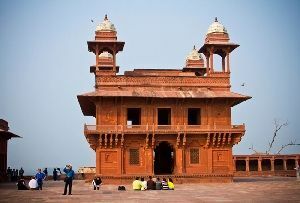 Bahu Begum's Tomb in Faizabad in Uttar Pradesh in India is a major Tourist attraction in Faizabad and all the tourists on a Tour to Faizabad or on a Tour to Uttar Pradesh. 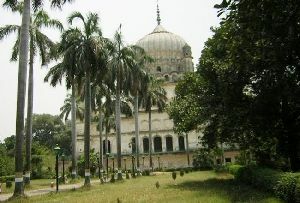 The Bahu Begum's Tomb in Faizabad in Uttar Pradesh is a beautiful tomb and is considered only of its kind in whole of Awadh. 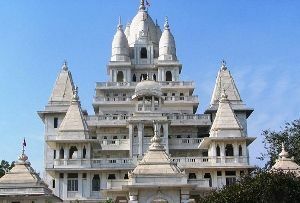 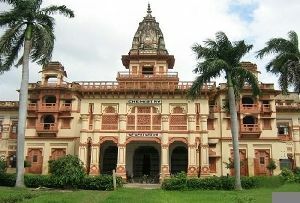 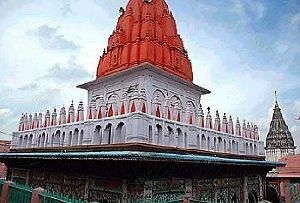 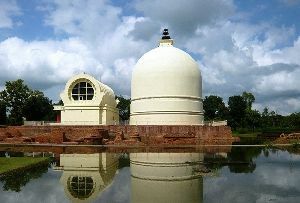 There are very few such beautiful structures in all over Uttar Pradesh and India. 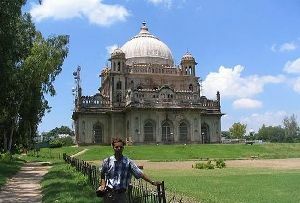 Bahu Begum's Tomb, Faizabad is a great example of the Mughal architecture. 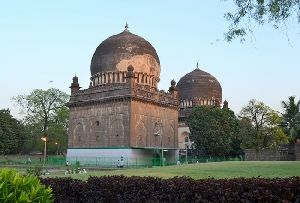 There are many Monuments in Faizabad but the Bahu Begum's Tomb holds its own significance of being unique and is attractive in its own way. 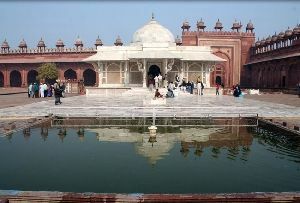 The Mughal emperors are remembered for the beautiful buildings and monuments that they have built during their reign. 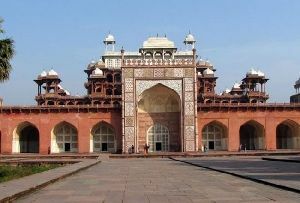 Numerous Monuments in Faizabad in Uttar Pradesh are the examples of the architectural brilliance that are evident in the buildings built by the Mughal emperors all over India. 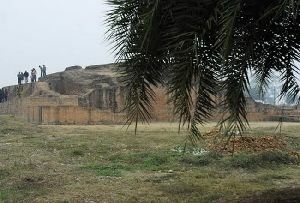 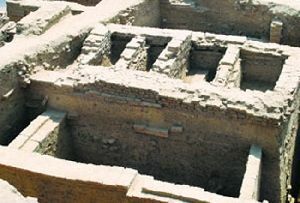 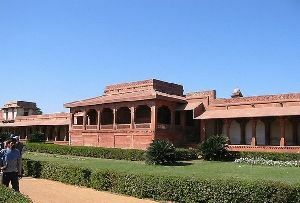 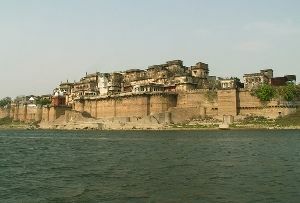 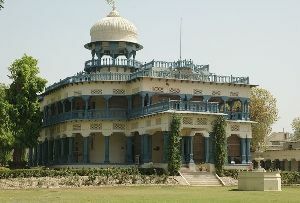 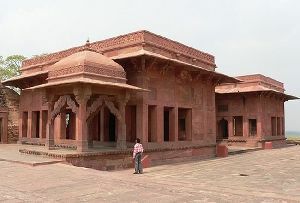 The city of Faizabad is still noted for the nawabi culture and the beautiful buildings present there. 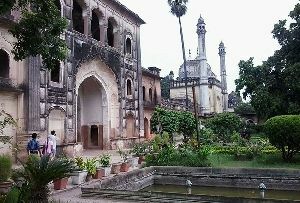 The people of Faizabad takes avid interest in the city's historical grandeur and makes effort in maintaining and taking proper care of the old buildings which are the major attractions of the city. 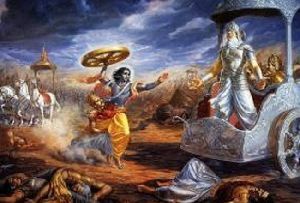 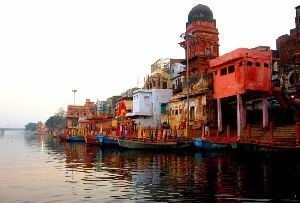 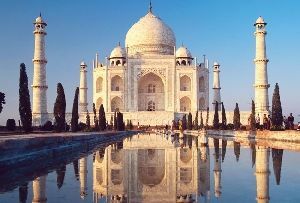 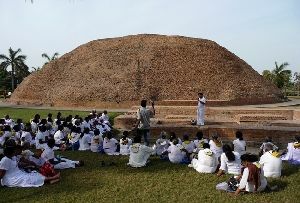 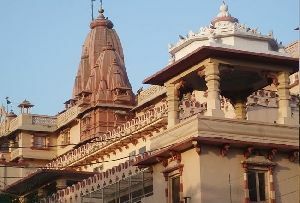 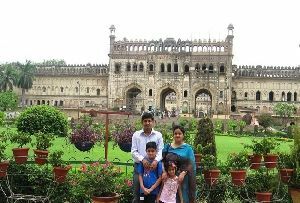 The tourism industry of Uttar Pradesh has developed in a large scale with the continuous influx of the tourists to visit these monuments and historical buildings. 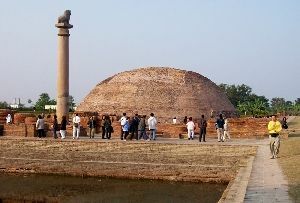 The monuments in Faizabad also attract tourists in large number. 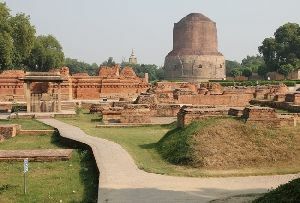 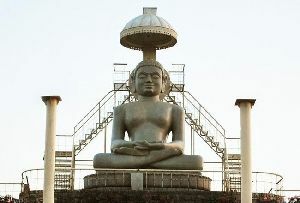 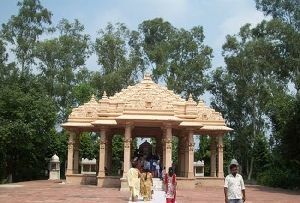 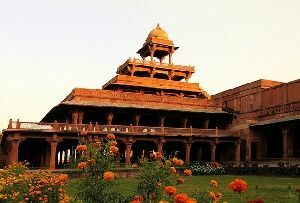 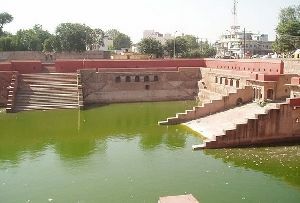 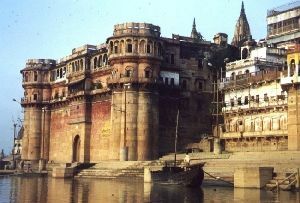 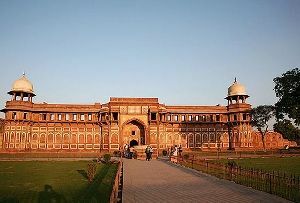 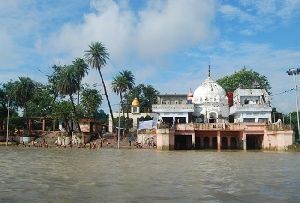 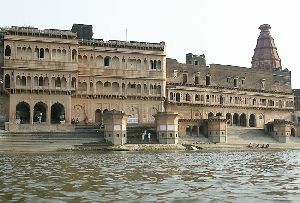 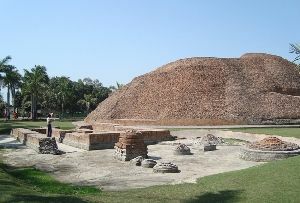 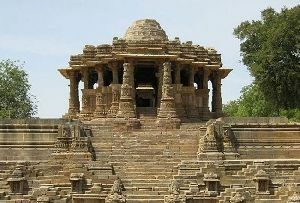 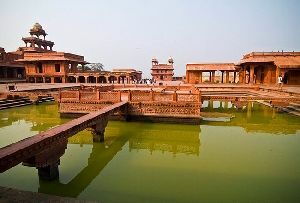 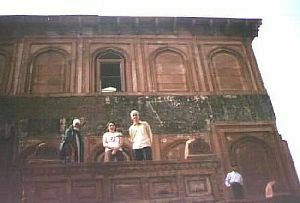 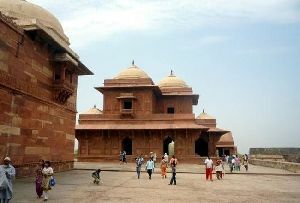 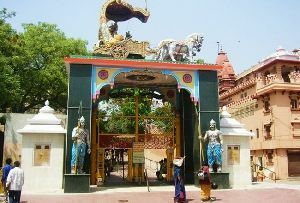 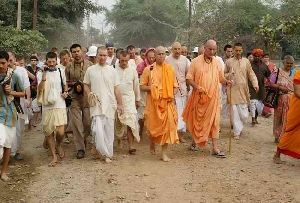 While on a Tour to Uttar Pradesh, the tourists should make it a point to take a tour to Faizabad also. 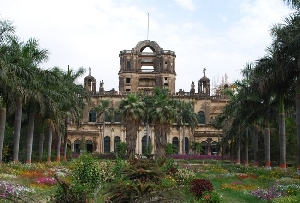 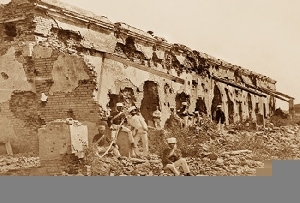 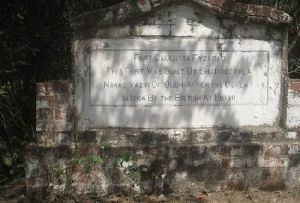 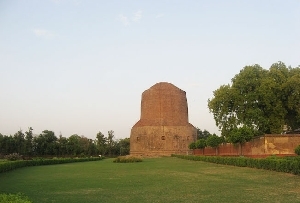 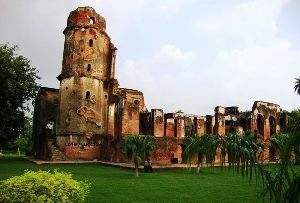 The monuments of Faizabad stand as a mark of the rich historical past of the city. 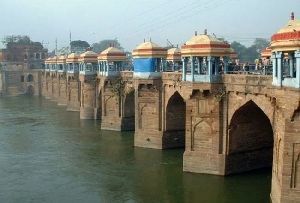 Faizabad can be reached by roads and rails from any parts of Uttar Pradesh or India. 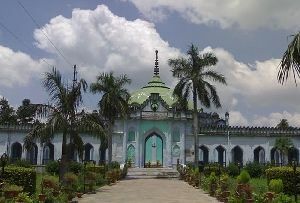 There are buses which go to Faizabad from the neighboring cities. 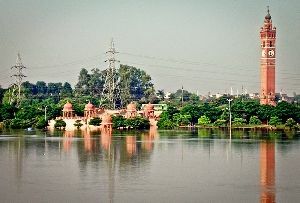 Faizabad is also connected by rails to the neighboring cities. 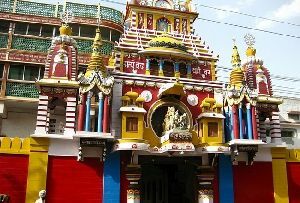 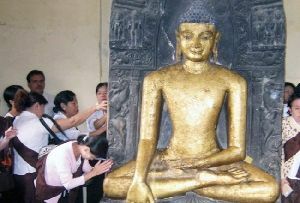 The Naka Airport serves Faizabad and one who wants to take a flight to Faizabad can also board flights to Faizabad, Lucknow and Varanasi.